10 in. Pro-Beam Equipment (H5) 22 ft.
10 in. Pro-Beam Equipment (H5) 24 ft.
10 in. Pro-Beam Equipment (H5) 26 ft.
10 in. Pro-Beam Equipment (H5) 30 ft.
10 in. Pro-Beam Equipment (H5) 32 ft.
10 in. Pro-Beam Super-Wide Equipment (H7) 20 ft.
10 in. 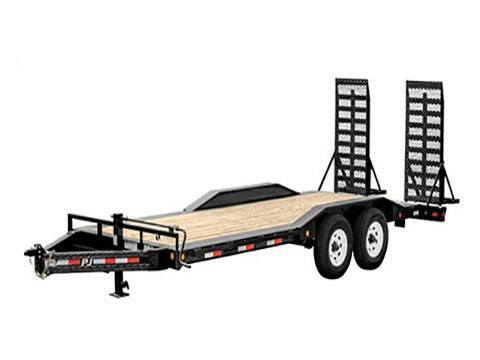 Pro-Beam Super-Wide Equipment (H7) 22 ft.
10 in. 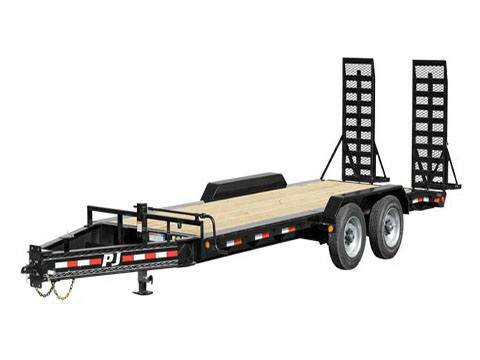 Pro-Beam Super-Wide Equipment (H7) 24 ft.
10 in. Pro-Beam Super-Wide Equipment (H7) 26 ft.
10 in. Pro-Beam Super-Wide Equipment (H7) 28 ft.
10 in. Pro-Beam Super-Wide Equipment (H7) 30 ft.
10 in. Pro-Beam Super-Wide Equipment (H7) 32 ft.
5 in. Channel Equipment (CE) 16 ft.
5 in. Channel Equipment (CE) 18 ft.
5 in. Channel Equipment (CE) 20 ft.
5 in. Channel Equipment (CE) 22 ft.
8 in. Pro-Beam Equipment (H4) 20 ft.
8 in. Pro-Beam Equipment (H4) 22 ft.
8 in. Pro-Beam Equipment (H4) 24 ft.
8 in. Pro-Beam Equipment (H4) 26 ft.
8 in. Pro-Beam Equipment (H4) 28 ft.
8 in. Pro-Beam Super-Wide Equipment (H6) 20 ft.
8 in. Pro-Beam Super-Wide Equipment (H6) 22 ft.
8 in. Pro-Beam Super-Wide Equipment (H6) 24 ft.
8 in. Pro-Beam Super-Wide Equipment (H6) 26 ft.
8 in. Pro-Beam Super-Wide Equipment (H6) 28 ft.
8 in. Pro-Beam Super-Wide Equipment (H6) 30 ft. Angle Pipetop Trailer (P8) 16 ft. 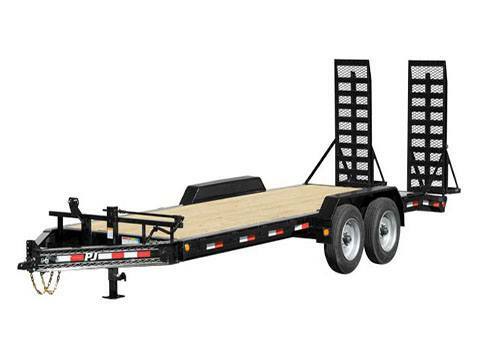 Angle Pipetop Trailer (P8) 18 ft. Angle Pipetop Trailer (P8) 20 ft. 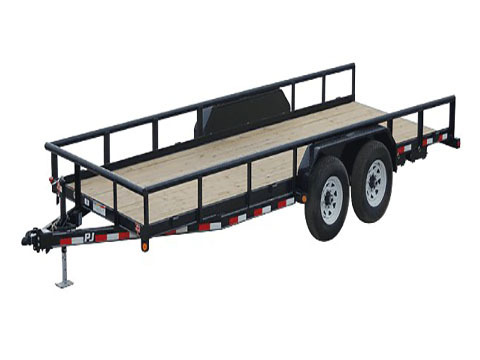 Angle Pipetop Trailer (P8) 22 ft. 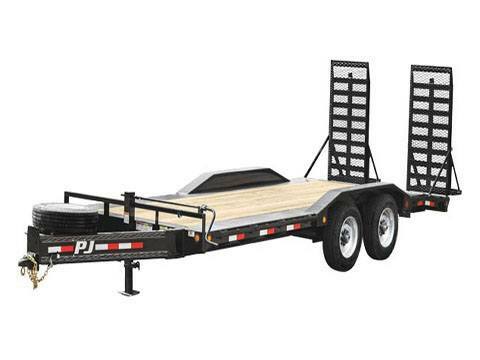 Angle Pipetop Trailer (P8) 24 ft. 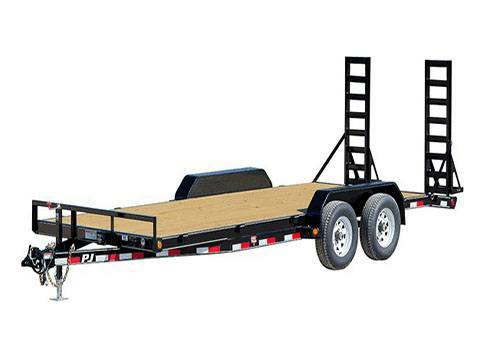 Angle Pipetop Trailer (P8) 26 ft.